Valve has been working hard to bring Steam to Linux within the year, and having already made great progress with the porting over of the service to the operating system, they now want you- Linux owners and users, that is- to help them do their job better. 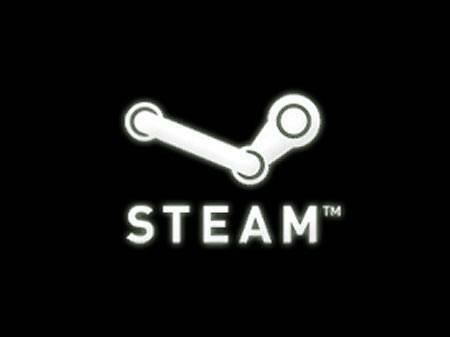 Valve is looking for Linux users to take part in a Steam beta. All you have to do is fill out this survey by logging into your Steam id, and you are good to go. Valve is looking to target the Ubuntu 12.04 distribution. Hurry up, though- there are only a thousand spots open for the beta. The Steam beta on Linux will also include the following games: Serious Sam 3: BFE, Portal, and Team Fortress 2, as mentioned by Serious Sam 3: BFE dev Croteam on Facebook. The first game for Steam on Linux will be Left 4 Dead 2, as was announced by Valve some time ago.